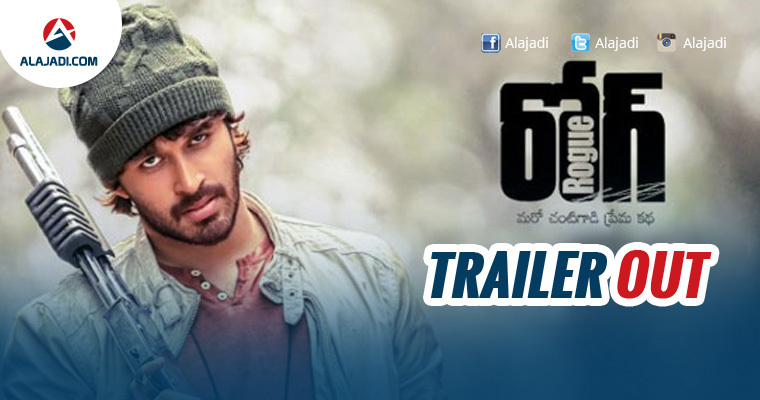 Maverick director Puri Jagannadh’s Rogue theatrical trailer, which was unveiled on 1st of March. Director Puri Jagannadh Upcoming venture Rogue starring Ishan, Mannara Chopra and Krislinzki in lead roles. Ishan is the nephew of leading producer C R Manohar. Puri Jagganadh is focusing a lot on this film as at this point in his career it means a lot to him. Few days back film makers first look and teaser which received nice attention in audience on this film now film makers released trailer of the film. 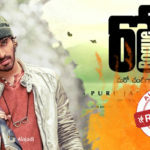 The trailer Shows raw, rustic and shows newcomer Ishan in a robust manner. The trailer appears to be bold and has Puri’s trademark touch with his popular one-liners. Ishan looked simple and appears to be at ease. In the trailer, he looks totally comfortable facing the camera and seems to be a promising actor. In fact, the caption ‘Maro Chanti Gadi Prema Katha’, itself, conveys where the film would head for. It has actually been thought that Puri would get his prowess and expertise brushed up with this trailer and thus would strike back. But then, the trailer simply reminds RGV’s films, which happens to be the ugly side of it. Yet, the trailer cannot adjudge a movie’s fate and we can expect the movie would be far better than the trailer. 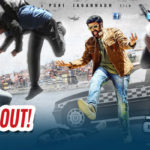 The trailer of both Telugu and Kannada languages have been released at a grand gala do held at a posh club in Hyderabad with the attendance of the film’s cast, crew. Coming In Detail about film Veteran producer CR Manohar who produced Mahatma, is bankrolling this action and romantic entertainer and Sunil Kashyap is scoring the tune. Puri Jagannadh is taking special care as he needs a hit movie to rise his career. The expectations are also high.